Get Writing! 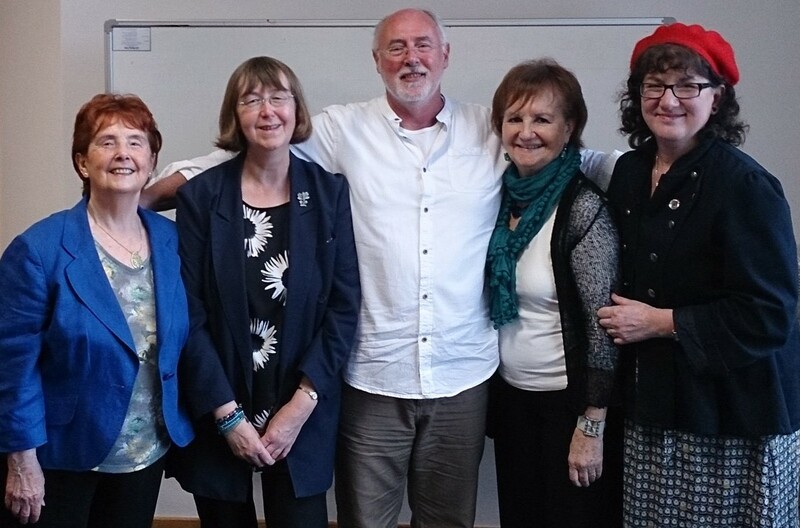 is an annual conference for writers at all stages in their career, run by the Verulam Writers’ Circle, which is based in Watford, Hertfordshire, England. I was pleased to be invited to run a workshop there called “How to Market Your Own Books” in the very pleasant setting of the University of Hertfordshire. I first set up this blog as an offshoot of my first marketing guidebook for authors, Sell Your Books! It contains over 100 great posts of great marketing advice. I no longer add new articles here, because I’m now Commissioning Editor of the Alliance of Independent Authors’Advice Centre blog, which features regular posts on book marketimg, promotion ideas, and all other aspects of self-publishing. I also write about my own journey as an indie author on my personal blog. Please follow those blogs if you’d like to – and in the meantime, I’ll keep this website live so that you may continue to benefit from my blog archive.